Thought i'd introduce myself. 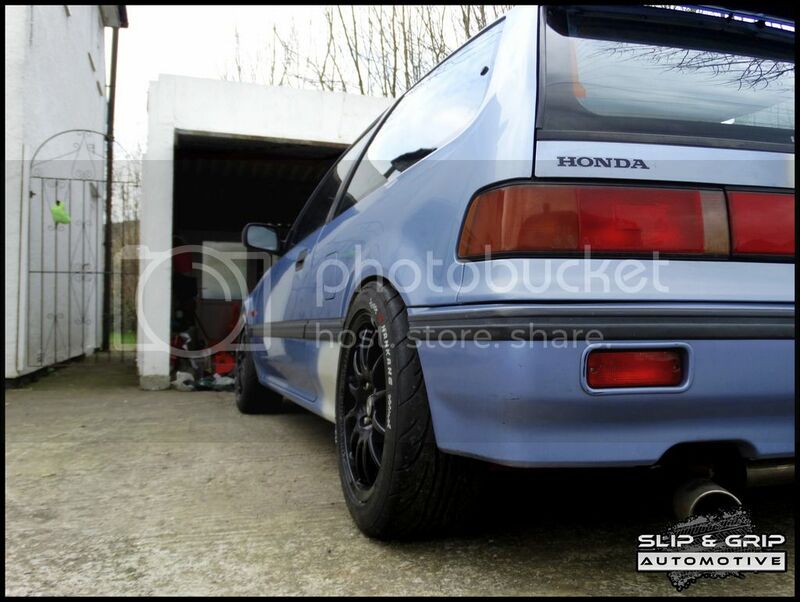 Owned plenty of Hondas in the past but never an EF. 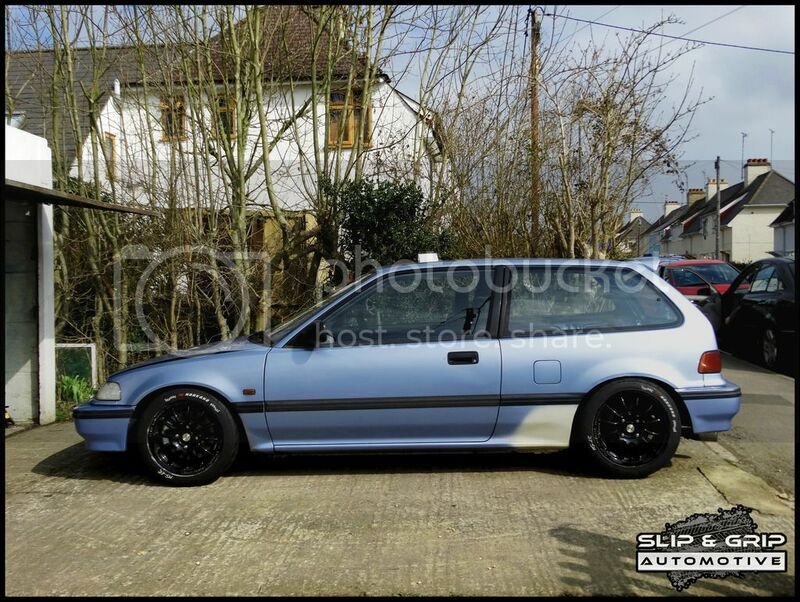 Finally got my hands on one at the weekend with a B18 swap. I run a business that organises trackdays and Touge events so the car will be built for that purpose to run alongside my Impreza track car. 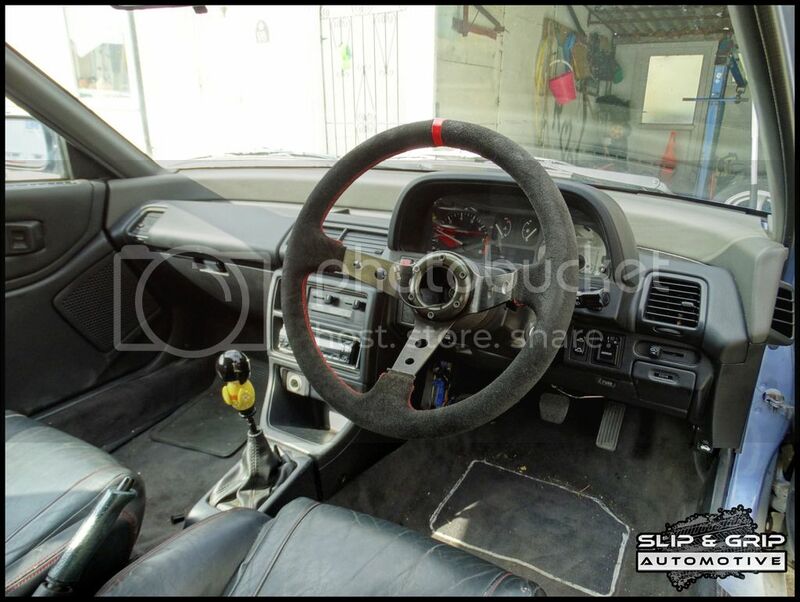 The EF build was done by someone else but never properly finished. Although road legal it needs some work like paint, different coilovers, few arms and bushes, buckets and harnesses etc etc. I guess I should update as I go here? 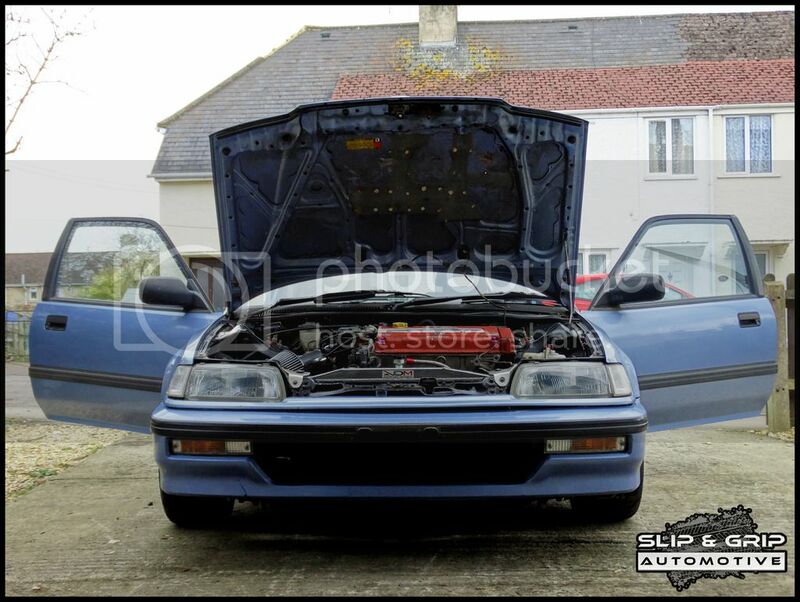 as I couldn't see a project section but I will be asking for plenty of advice as only owned CRX rather than EF. 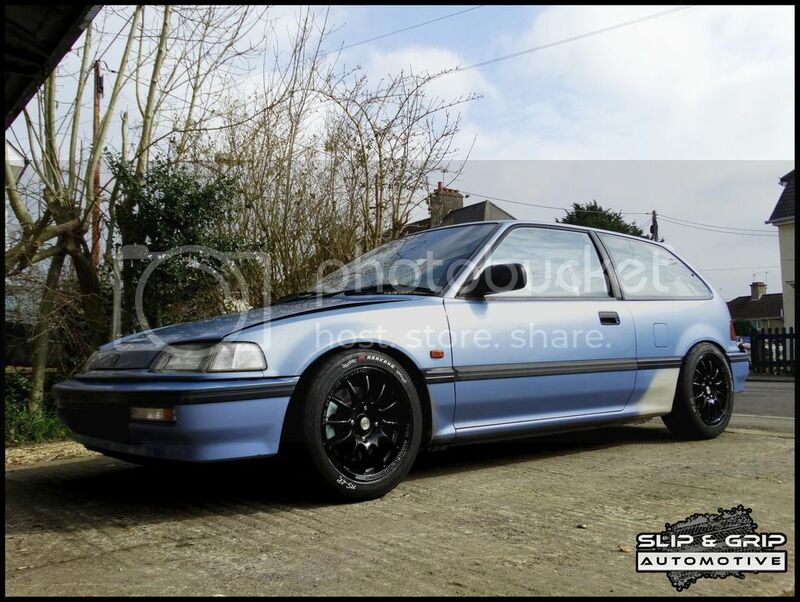 The EF has a pretty decent spec at the moment although i don't recognise the coilover make so 6two1 are sorting being our with some BC RH series with custom spring rates. it also needs a driver rear quarter that 6two1 will supply. 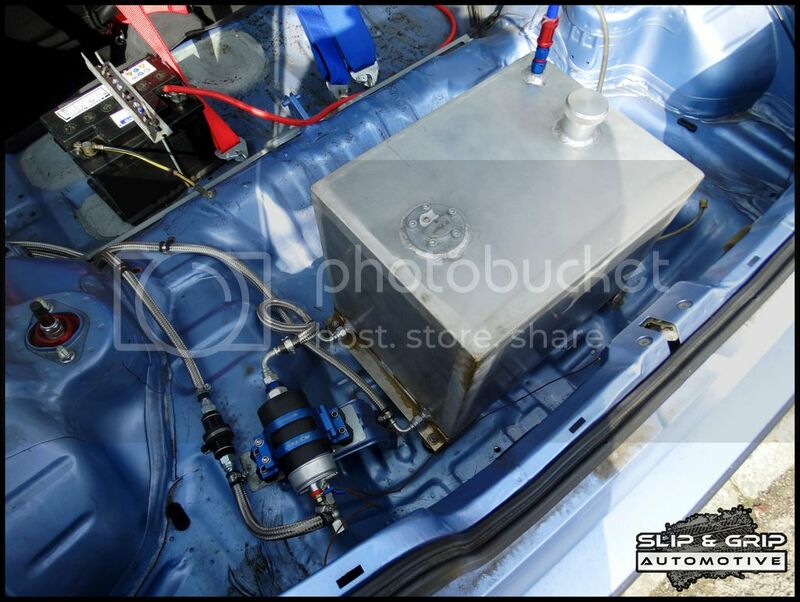 going to save some weight so sunroof delete to come and as you can see the engine hits the bonnet so i need raisers i think and a fibreglass bonnet. Thinking a different front bumper or splitter too then off to the bodyshop for paint. Cant decide black or red?